Want your name on the card? Want your telephone number on the card? Want your Rider Referral Code on the back of the card? *Send to Print or Email Proof? You have completed the Uber Card form. 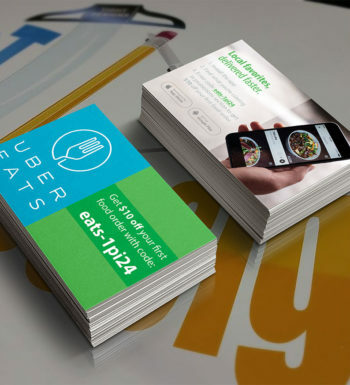 Business Cards for Uber Drivers display the driver’s name and telephone number. 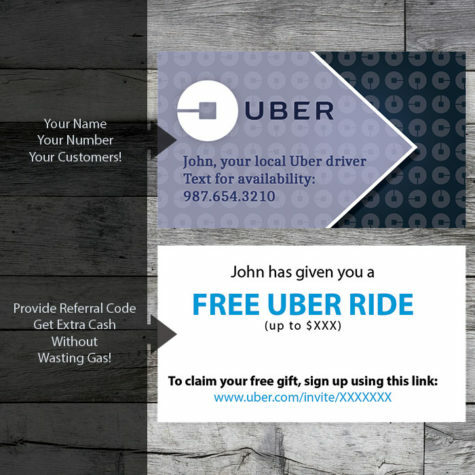 Many Riders like to use the same Driver, this is a way to build your base of repeat customers. 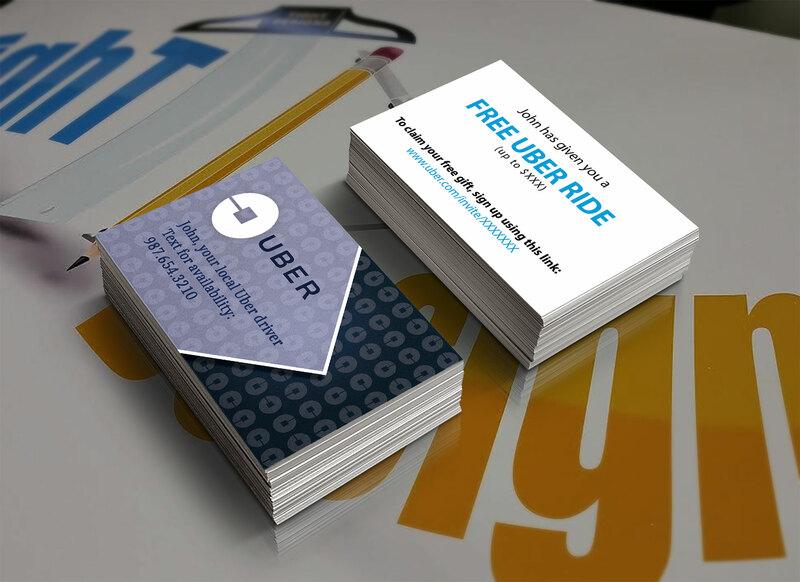 On the back of these business cards it displays the driver’s referral code for new riders. 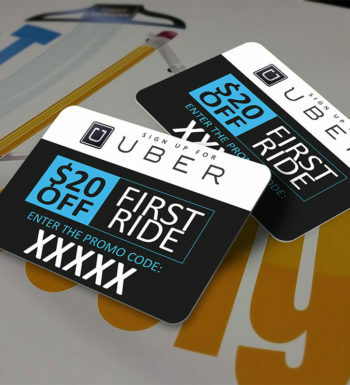 This is a great way to create more profit more from the Ride-Sharing service without actually driving and wasting gas. UPS Ground. Tracking Information Supplied.